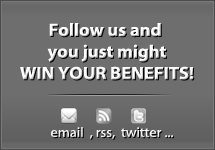 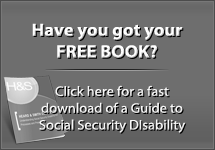 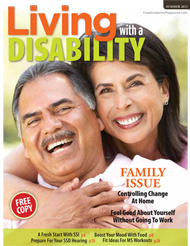 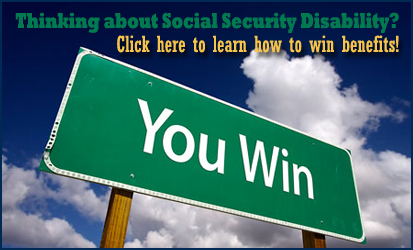 Is it OK to Work while Receiving Social Security Disability? 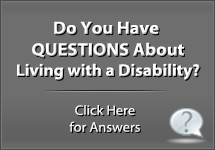 What is the DOT that the VE referred to? 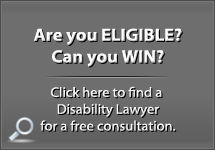 Why is a Vocational Expert Coming to Your Disability Hearing?